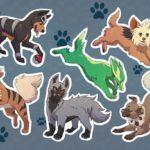 Home » Apps for PC » Enjoy NOX Pokemon GO 2018 in PC From Your Home By NOX APP PLAYER!! 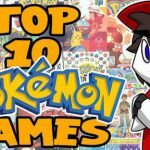 Pokemon Go does not require a detailed presentation anymore, the game is widely played by millions of users across the world. It is mainly built for mobile platforms, where the GPS tracker helps you find Pokemon characters located randomly. Through augmented reality, you will be able to see the Pokemon on your mobile’s screen. You can catch it by throwing the so-called poke-balls. Gaining so much popularity, it became natural people to demand more features of the game. Hence you have now more tips about how to play it efficiently, more tools to increase their performance. For this reason, Nox Pokemon Go was created. So, I have written this article to introduce you this new attractive addition of the game. What is NOX Pokémon GO? Nox Pokemon GO is the PC version of the game, plain and simple. You just have to install NOX Player, set up the environment and play Pokemon GO. Of course, the devil is in the detail, as it is for most of the games where you want to outperform the competition. Just imagine the level of detail you will get for this game by playing it on a wider screen instead of mobile display. So pay attention to what is about to come. 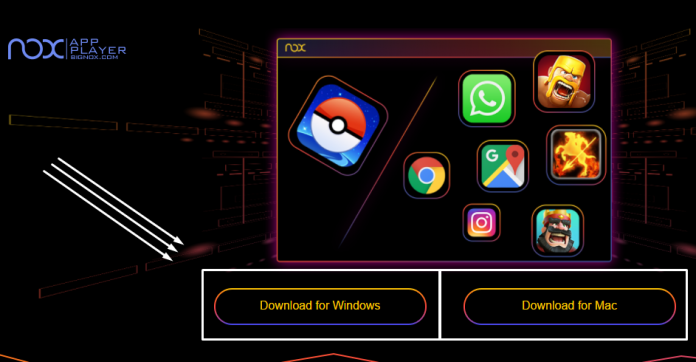 Nox app player is an Android emulator that lets you set up the same environment of smartphones on your PC, and play Pokemon Go. What it mainly does, it fakes your GPS location without the need of having an app for GPS actually. I will explain you the installation steps in detail later on. Moreover, it follows quick and fast installation within minutes and helps you fake your GPS location without the installation of any app for GPS. Nox player is one of the best android emulators to play Pokemon Go. 1. Your PC/Laptop operating system must be Windows 7/8/10 with minimum 2GB Ram. 2. You need to have multiple core processors that support Virtualization Technology. 3. Your PC/Laptop Hard disk must have at least 2GB free space. 4. Your Video Graphics card should have more than 1GB RAM. The installation is a simple process, you will finish with it within minutes. But first, you need to download NOX APP player and Pokemon GO APK file. 1. Go to your PC browser and type the link en.bignox.com/pokemongo. 2. Next, a navigation window will appear where you need to click on the Download Link to get the setup file. You will be prompted with options like Download for Windows and Download for MAC. For now, we are talking about the Windows version. 3. Moving further, you will download the latest developed APK file of Pokémon GO. 4. For easy access, save the Nox player Pokemon Go setup file and Pokemon Go Apk file in a dedicated folder. 5. Open the Nox emulator Pokemon Go set up file. 6. Click on start, and a fake GPS map of Pokemon Go will appear. Here you can move around using W, A, S, and D keys of the keyboard. 7. While the Nox app player is opening, click on the Gear icon under General option and save the changes by turning the root on. 8. After Nox Player gets rooted, open the Pokemon Go Apk file. 9. The Pokemon Go starts immediately after installing, but you might see that it is showing Nox Pokemon Go GPS not found. 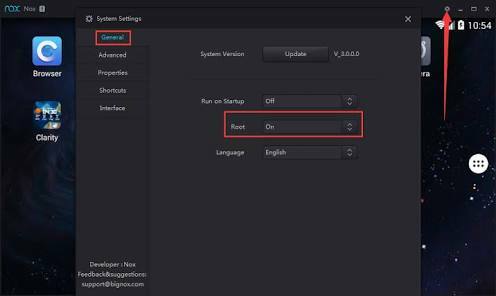 In this case, you need to restart Nox Player. 10. Afterwards, click on the GPS icon to open a separate window. The window displays an address close to your location with lots of Pokemon and people playing in the nearby area. Click on OK to save to location. 11. Create a secondary Google account instead of using your main one, otherwise you will risk your main account. 12. 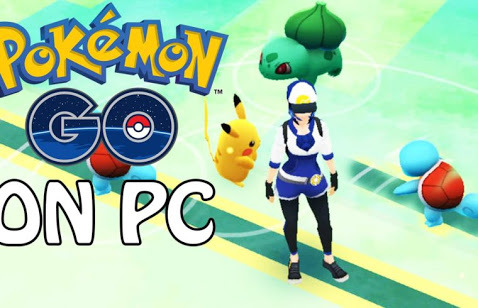 Finally, you are all set to play Pokemon Go on Nox on your PC. Now start training your Pokemon and challenge your friends. 1. 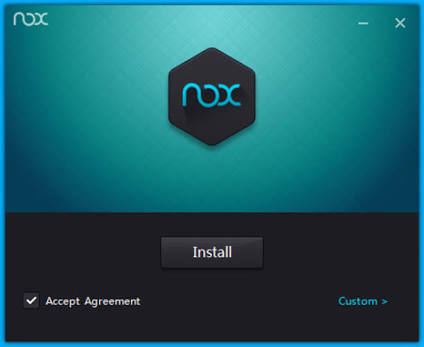 If you have the older version of Nox App Player, remove it and install the recent release of Nox App Player 3.8.3.1, for instance. 2. After you have downloaded and installed the latest version of Pokemon Go Nox, get the newest Pokemon Go Apk file, probably 0.69.0. 3. In the end, after you have finished installing the recent version of both files, open the webpage of Nox application Gamer. Here check if you find the Pokemon Go symbol on the web page. This updated version is currently available only on Windows PC, most likely you will have the iOS one soon. 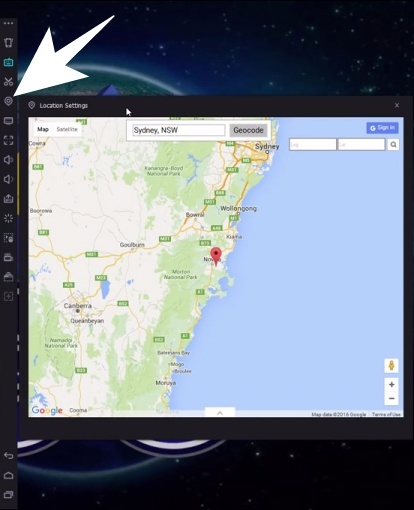 Nox App Player gives you the means to use fake GPS for your Pokemon Go game in PC. It means there is also a risk of getting banned. Due to this, most important thing to do, is to make sure you use a different Google account than the main one. The duration of Nox Pokemon Go ban can range from a few hours, to a permanent ban, hence you have to take extra caution. Nox Pokemon Go was created to give you a new experience, to make this addictive game even more attractive and competitive. By reading the article, you should know all about this Nox Pokémon Go, what are the system requirements, how to install and play it. Consequently, since now you are familiar with its benefits and risks, you are able to make a knowledgeable decision, install it or not. Because of the increasing demands of Pokemon Go enthusiasts, a new version has been planned to launch in the market, known as Pokemon Go Plus. According to makers, it will be a small wrist device that will automatically indicate Pokemons to players without actually searching for them. We will certainly come back to you with fresh information for Pokemon Go Plus. 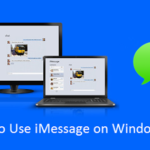 iMessage on PC - How to Access iMessage on PC?